We cannot offer a drop-in service at Hackenthorpe Lodge so please let us know you are coming. You can phone us or use the contacts page to send us a message to get in touch with you. If you don't want to you do not have to tell us your name, we can still offer you the same help. Depending on what your needs are we will either arrange a time which you can come to Hackenthorpe Lodge and meet with us or help you to make contact with other services that may be beneficial. We may ask you to come and see us quickly in some cases to make sure you receive important healthcare as a priority. If you choose to involve the police then they will contact Hackenthorpe Lodge on your behalf. We will be there to meet you when you arrive for your appointment at Hackenthorpe Lodge, from your initial conversation with us you will know how to get there and who you are meeting with. You are welcome to bring somebody with you to support you if that makes you feel more comfortable. If you have asked for the police to be involved they will usually bring you to Hackenthorpe Lodge after contacting us first. If you self-refer we can talk to you about options available to you regarding the Police. 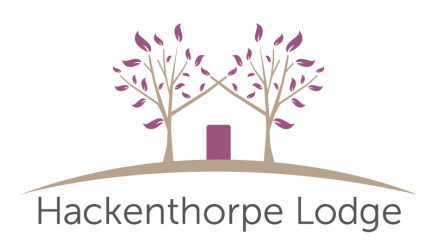 We want to know how you are getting on after your visit to Hackenthorpe Lodge and we understand that you might have questions after you have left. You can call us at any time if there is something you think of that you need to ask us, we will also call you six weeks after your visit to see how things have been for you and to find out if there is anything else we can do to help.